Waitrose Blueprint wines are crafted to reflect the world's classic regions and styles. 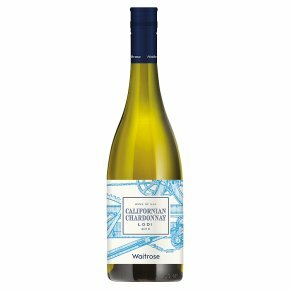 This soft and juicy white is brimming with tropical fruit character of peaches and nectarines. Full of Californian sunshine, it is also deliciously refreshing. An ideal pairing with chicken or creamy fish dishes.